Old Ford is the largest primary school in Tower Hamlets with a maximum of 735 pupil on roll and over 100 staff. Sometimes children’s feelings and behaviour get in the way of their learning. 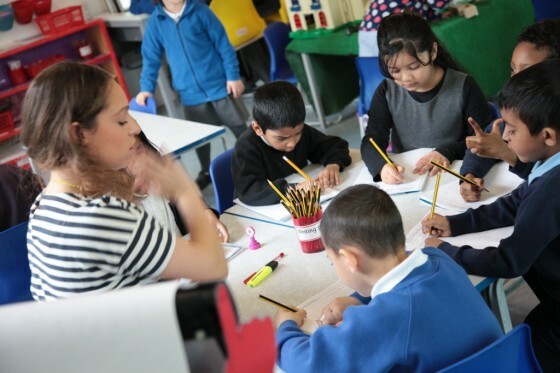 At Old Ford we have an experienced and talented inclusion team including learning mentors, a SENCO, a SEAL link worker (Social and Emotional Aspects of Learning) and a home school support manager. Our SENCO is Yomna El-Guindy, who can be contacted by calling Old Ford Primary Academy reception.